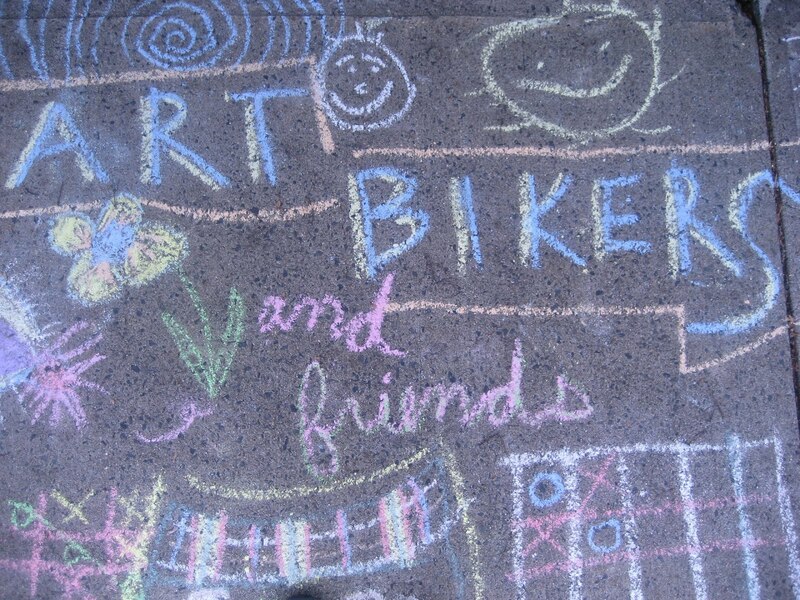 It ended up to be a beautiful day for Pride Parade this year and the Art Bikers took advantage of such a great crowd of people to present a fun and interactive advice exchange booth! We asked for people to leave their best advice, and feel free to read what others had left and to take some advice that spoke to them. People of all ages really enjoyed browsing through the sage words of their fellow Haligonians!